We will have a hands-on tour of various features with this awesome new app from Apple. Not be be confused with other classroom apps, Apple Classroom truly is a digital teaching assistant. Classroom is a powerful iPad app that helps teachers guide learning, share work, and manage student devices. Teachers can launch a specific app, website, or textbook page on any device in the class, or share student work on a TV, monitor, or projector using Apple TV. They can even reset a student’s password, see which apps students are working in, and assign a specific shared iPad for the class period. The Classroom app is easy to set up on a teacher’s iPad with the help of MDM. Classroom App is available in the iTunes App Store. Version 1.0 requires MDM in order to work properly. It would be cool if Apple opened that up somewhat. After all, wouldn’t the ability to have managed or unmanaged classrooms be nice?!? 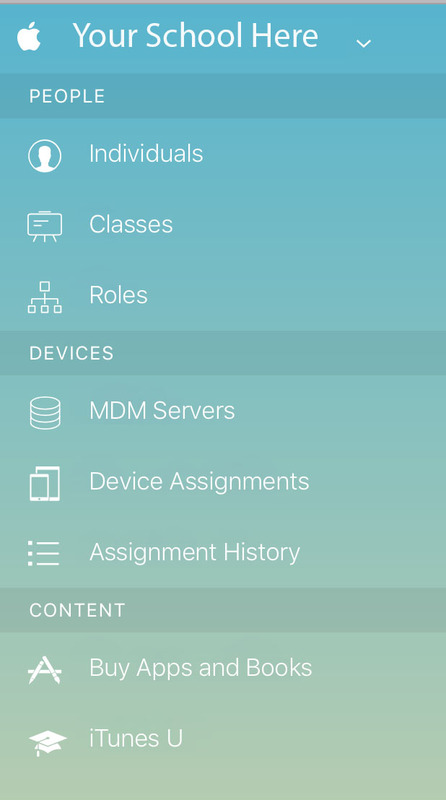 Classroom works with or with out Apple School Manager integration, as long as the MDM solution supports it. I currently use it with JAMFPro, but we have not yet enabled Student Information System integration through ASM. (We use Skyward for our SIS.) Looking to turn that on this spring. The new Apple School Manager is a simple, web-based portal that has everything admins need to deploy iPad and Mac in schools. 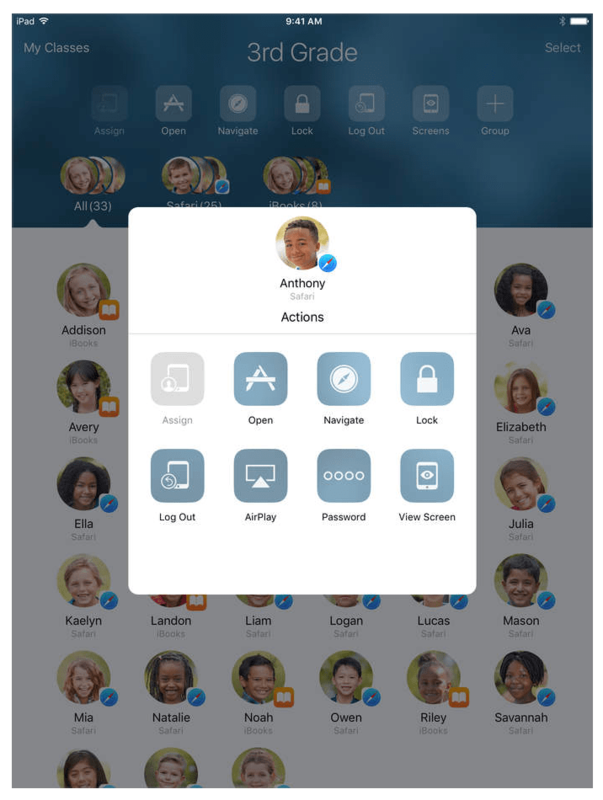 Automatically create Managed Apple IDs for all students and staff, configure device enrollment settings, and easily buy and distribute apps, books, and learning materials. And you can log in from a web browser on any Mac or PC. Create an account for your institution to get started, or sign in with your existing Apple Deployment Program account to transfer your accounts, devices, and content.